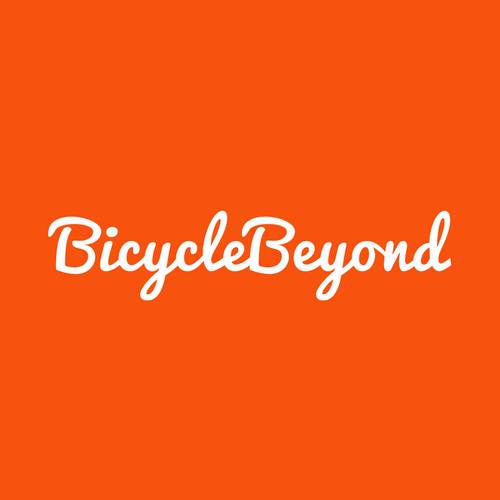 Are you ready to Bicycle Beyond? Please contact us below, entering as many details as possible, and we will get back to you within 24-hours. You can also use this contact form to request a call back or tailor-made trip.